Can you see the hidden animal in this optical illusion? An optical illusion shared by the social media of Kiwi Nanogirl has gone viral. New Zealand-based nanotechnologist, Dr. Michelle Dickinson, shared a picture of what appears to be black and white stripes, but with effort, a hidden animal appears. 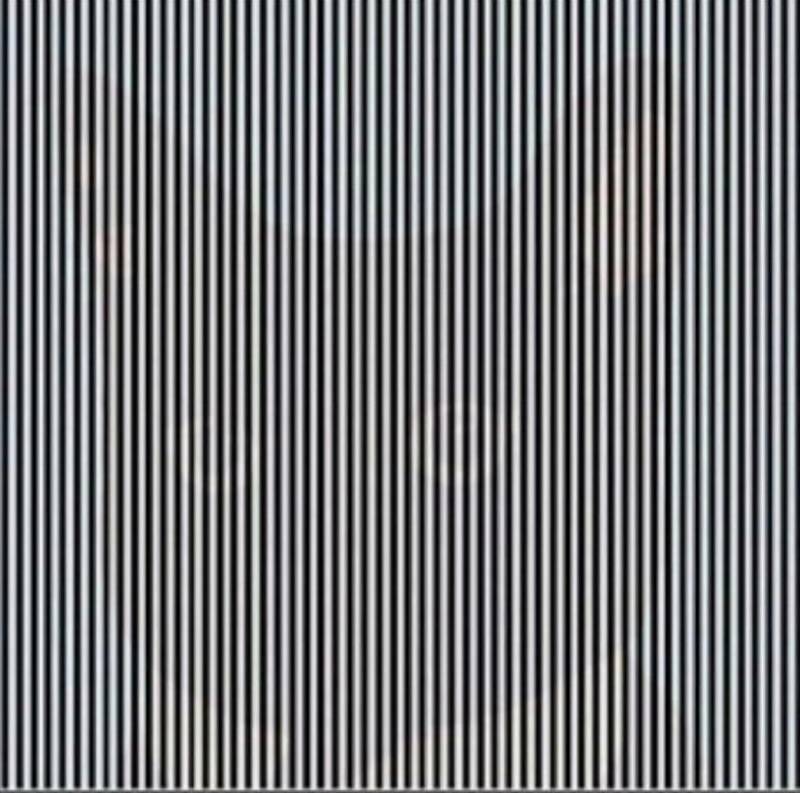 "You can only see this optical illusion if you shake your head," she wrote on twitter. If you can't see the animal right away by shaking your head back and forth, you may have to move further away from your computer or iPhone. Having happened to yourself at work or at home, you may find that you can see a cat. Many on Twitter shared their thoughts on the optical illusion. Another wrote, "Here I shake my head like a crazy person on my desk." Other shared advice that says "screaming also works" while another suggested "turning the screen away from you at an angle." Some claimed that they could see the cat "immediately" without shaking their heads.